Muddy says: Love cheese? Oh yes I do!! 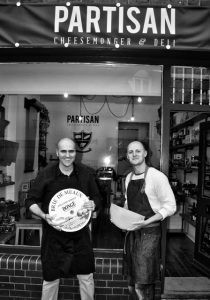 And that's why Partisan Cheesemonger and Deli in Guildford is a firm Muddy favourite.